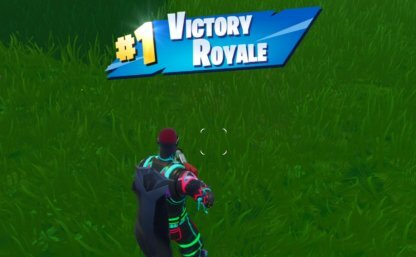 Show off that Victory Royale! 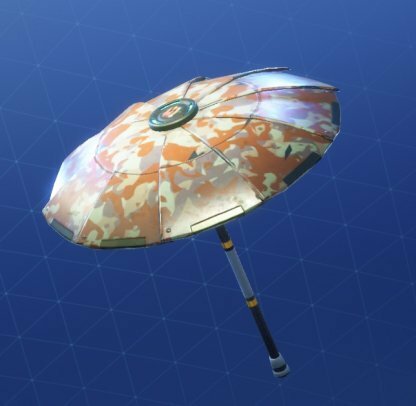 Learn more about what it means to have an Umbrella in Fortnite Battle Royale & how you can obtain it. 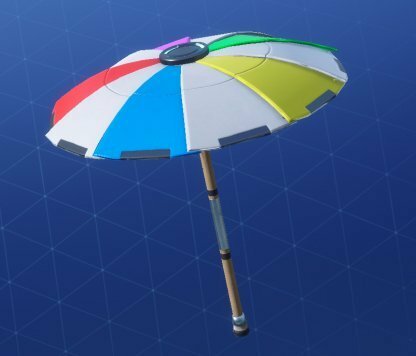 Getting your first Victory Royale will immediately unlock either The Umbrella or the Seasonal Umbrella in your locker. 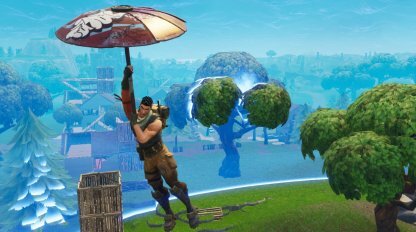 Team Victories will award all squad members Umbrellas, even eliminated ones! 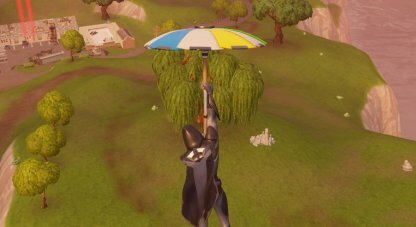 There is no other way to unlock the Umbrella besides getting a Victory Royale. 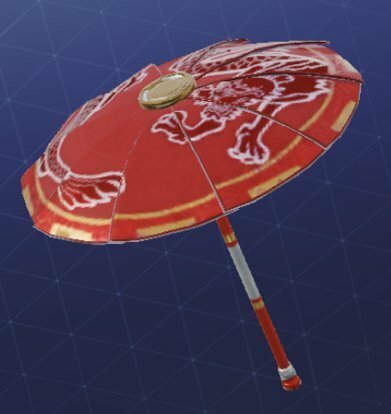 It can act as a warning to other players of your skills! 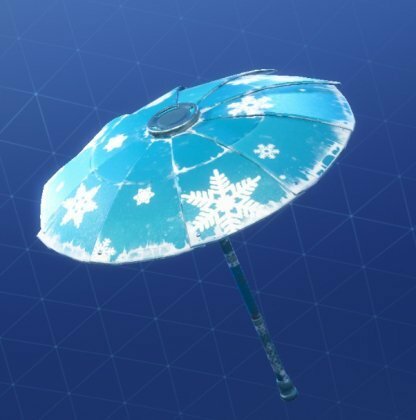 There are a number of Umbrella Skins available in the game, including seasonal Umbrella Skins and Tie-ups! 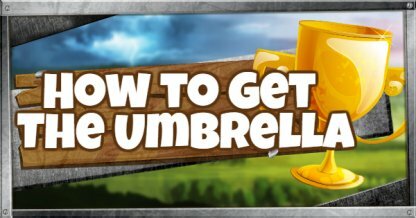 See our Umbrella list below to see all the skins and how to unlock them! Float down the battlefield! 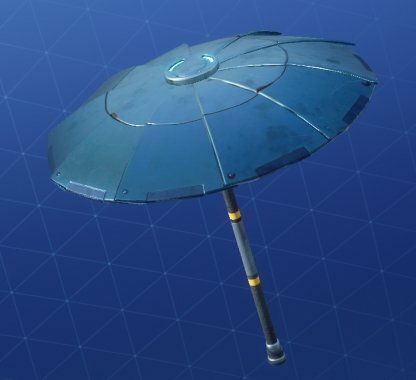 The Umbrella is a special Glider skin only available for players who have won a Victory Royale in Fortnite. 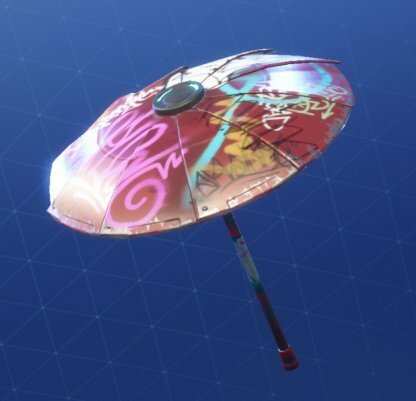 Umbrellas are just cosmetic items much like any other Glider skins. It does not provide any gameplay advantages whatsoever. 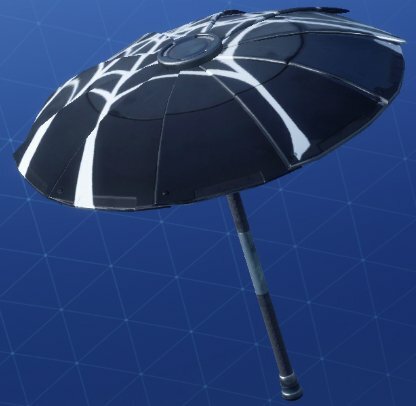 When in use, the Umbrella looks just like an opened umbrella. 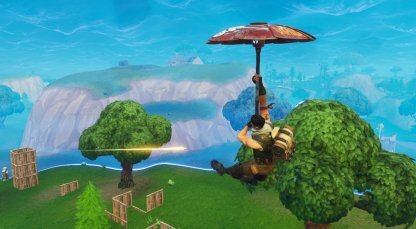 Players hold on to it by its handle, drifting down at the same speed as Gliders to the ground.